Enter Information For Cash offer! Sell Your Home For FAST Cash! 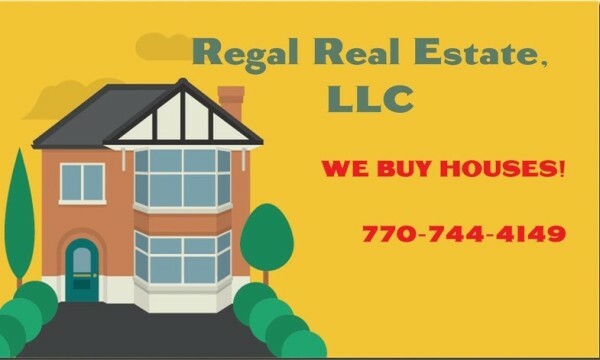 My name is Kenyatta Shelton owner of Regal Real Estate LLC. here in the Metro Atlanta area. If you have a problem property or a troublesome situation, I may be able to offer you an opportunity to wash your hands of that problem. Also you should NEVER give away your information to a website if you don't know why they are asking for it. To be clear, we are requesting that you submit your housing information today so that we are able to do our due diligence on your property, asssemble the proper research, and calculate an offer for you within the next 48 hours. ​​​Enter your information in the form above. ​We will contact you to discuss an offer for the propperty. 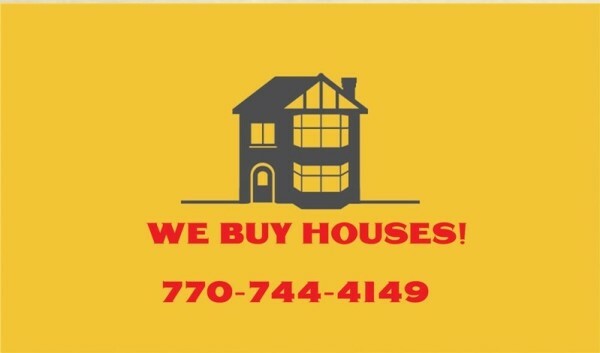 Your property is sold and you have the cash you need!